( 1 ) Don't diet. The best way to train yourself to eat healthy isn't to concentrate on what not to eat, rather think about what you can add to your diet. Start with having a salad every day for lunch. Tell yourself you can have whatever else you want after you have that salad. The same at dinner. You can have whatever you want for dessert as long as you have some protein and two servings of hot vegetables first. Chances are by the time you finish the healthy portion of your meals, the junk will have lost a lot of it's appeal, and after eating this way for a few weeks your body will start craving the good stuff instead. 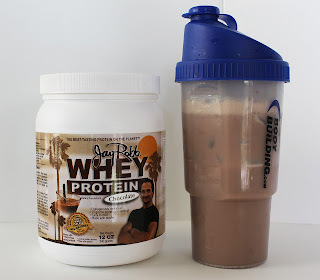 ( 2 ) Have enough protein throughout the day. Protein foods are the building blocks of your diet, so make sure you have at least 3 good protein meals a day. A great way to make sure you're getting a steady supply of protein is to sip protein water in between your meals. 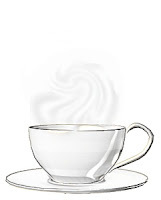 A lot of people find this completely eliminates any cravings. 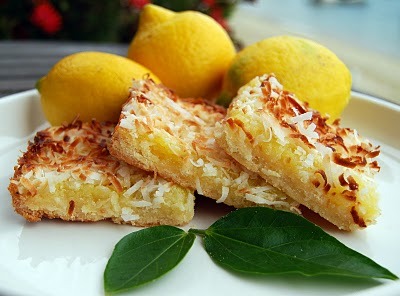 You will find a lot of healthy treat recipes - like these lemon bars - under the RECIPES tab above. 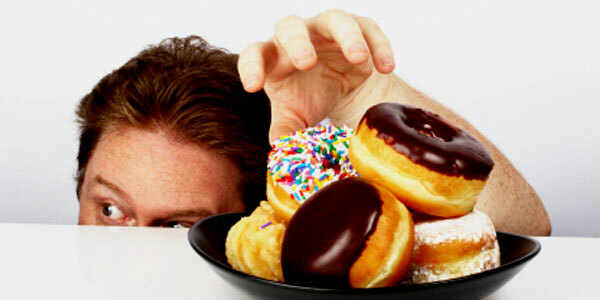 When you don't feel deprived on a daily basis you won't have to fight so many cravings. 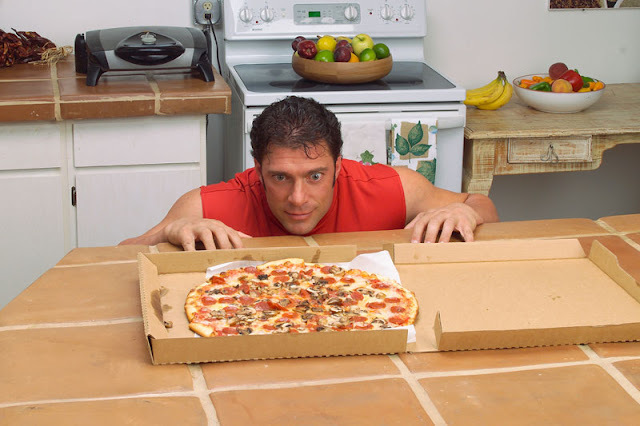 ( 4 ) Don't keep junk food in the house. This is what everyone always tells you, but you also need to follow the second part of this tip and make sure you have healthy snacks available instead. 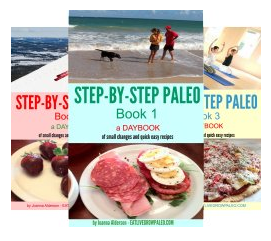 When you eat Paleo you have lots of great options. Of course having lots of raw vegetables and a few healthy dips is basic. And easy as well. 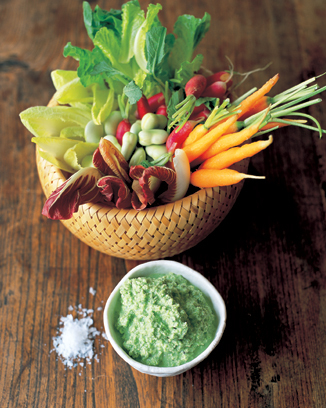 Now you can get vegetables ready cut up for dips. Yes, you might pay a bit more but chances are you won't be throwing out as much either because you will actually eat them when they are ready to go, so the cost will even out. 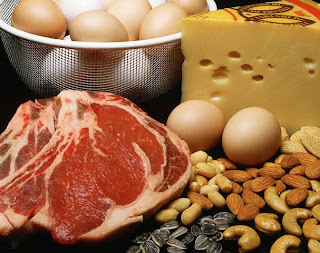 Cheese, cold meats, and hard boiled eggs are a great option as well and the protein will keep you full and satisfied. Add a few pickles, some olives, and even some nuts. 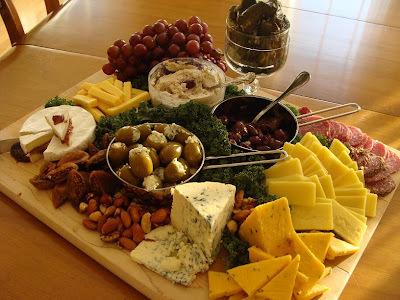 Having all these options easily available is the key to healthy snacking. 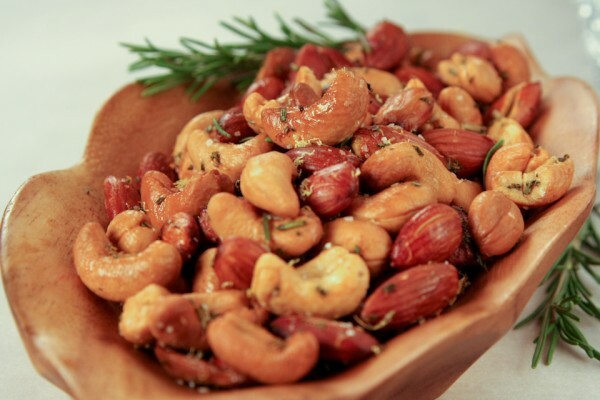 When the urge for something salty and spicy hits, make your own healthy nut mixture to nibble on. Or try some kale chips. These are quick and easy to make, and you will find them surprisingly delicious. And when you absolutely have to have chocolate, make sure you have the good kind available. 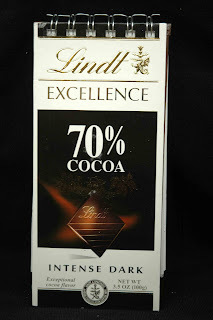 A good quality bar of dark chocolate (at least 65% cocoa) has a minimum of sugar, and will probably last you a lot longer than cheap imitations because you will need a lot less to satisfy your craving. 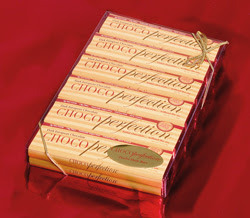 Another option is Chocoperfection which is recommended by many health experts as a healthy option. 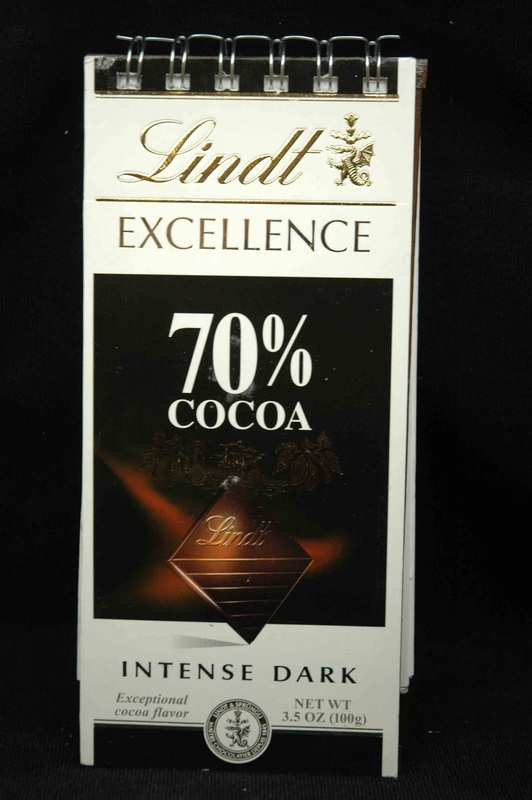 It has won awards for best tasting sugar-free chocolate, and because of all the fibre it contains it's very filling as well. ( 5 ) Lastly, listen to your body. When you have cravings it's usually trying to tell you that it needs some specific nutrient that you haven't been giving it. 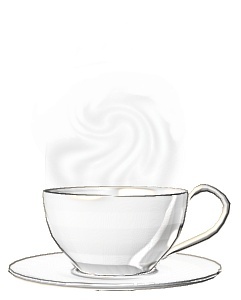 Try filling these needs with healthy alternatives first and see if that does the trick. Here is a great chart you can refer to whenever the cravings hit from freeformfitness.ca If you're having trouble reading it, there is a larger copy here. So eat your protein and salad, stock up on healthy snacks and treats, and when those cravings hit, check the chart for healthy substitutes.